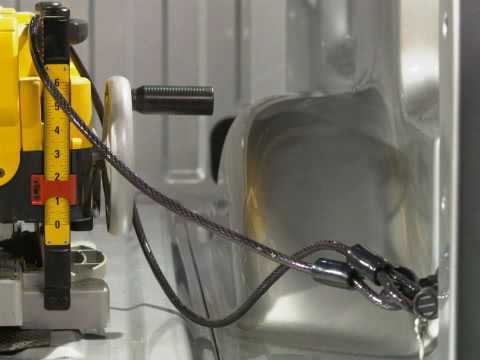 Designed to accommodate multiple cables, the Integrated Cable Lock is the most versatile security solution on the market. 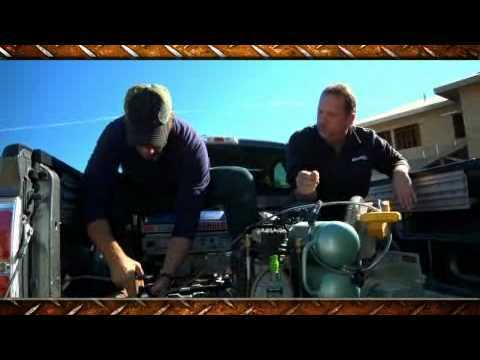 Simply loop the cable through your equipment and tie down point, then insert the cable end into the lock portal. Magnetic back allows for easy storage. 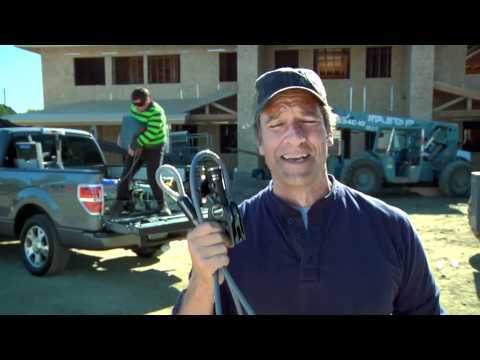 Master Lock Ad with Mike Rowe discussing Master Lock's cable lock to prevent grab n' go theft. 8287DAT provides locking point in the truck bed and prevents grab & go theft. Easy installation.